The Blockchain Academy currently offers the courses below. We also tailor-make courses specifically according to your requirements, so please contact us if with your requirements. Download our course brochure here. This course is for both legal and non-legal individuals at a beginner level, introducing them to a wide range of potential legal issues when dealing with cryptocurrencies and blockchain technology. This course is for individuals who are new to digital currencies and blockchain technology and would like to understand the basics. This course is for individuals who understand the basics of digital currencies such as bitcoin and the blockchain technology and would like to delve deeper. This course is for individuals who want to know what financial institutions are doing with blockchain technology. This 3-day course teaches developers how to build, deploy and test decentralised applications on the Ethereum blockchain. It explores blockchain concepts, languages, tools, and frameworks used for the development of these apps and smart contracts. This course is for individuals who want to understand Hyperledger, what it is and how it compares to other blockchain technologies. Join us for this one-day training session, which explores Artificial Intelligence (AI), blockchain and social impact of emerging technologies. The course will look at case studies on the application of these technologies and use design thinking frameworks for attendees to work through to learn how to apply the learnings to their own social impact organisations. This course is for individuals who want to understand the basics of Ethereum and what this technology offers in terms of smart contracts and decentralised applications (DApps).  This course is for individuals and organisations who require a foundational understanding of blockchain technology, how it works, important use-cases, its importance and how it will affect the future of business and your organisation. Join us for our very first training session in Cape Town on the basics of Initial Coin Offerings (ICOs). The purpose of this course is to provide individuals with the foundational knowledge, tools and techniques to engage in highly effective cryptocurrency trading. This course provides developers with hands-on experience to develop applications using the Bitcoin protocol.